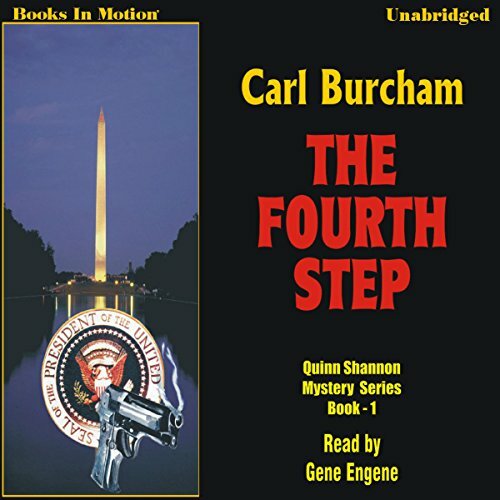 Showing results by author "Carl Burcham"
When John Chamberlain, husband of Presidential-front-runner Senator Elizabeth Chamberlain, is found dead in the couple's Watergate apartment, official Washington pegs it as a suicide by a desperate, recovering drug addict. But when John Chamberlain's best friend follows him in death in a mysterious accident, and an assassin's bullet kills Senator Chamberlain's chief aid, both the media and law enforcement officials sense the making of a sensational cover-up. A modern-day Sioux warrior is "on the warpath," avenging five of his most famous ancestors by killing contemporary white leaders. 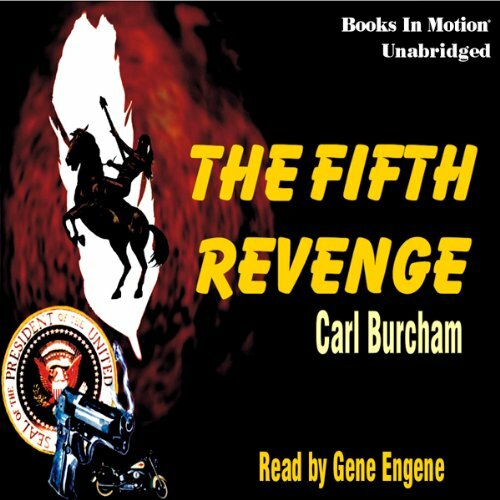 When the Indian "Avenger" murders the Secretary of the Interior before thousands of onlookers at a Native American gathering on the Washington Mall, President Chamberlain decides to intervene. But, instead of relying on federal authorities, she turns to local D.C. detective Quinn Shannon, an over-the-hill cop with retirement on his mind.